At the age of twenty-one, Tim is told an incredible family secret by his father: all the men in his family have the ability to relive their past. He decides to use his new gift to win the heart of the beautiful Mary with hilarious and moving results. 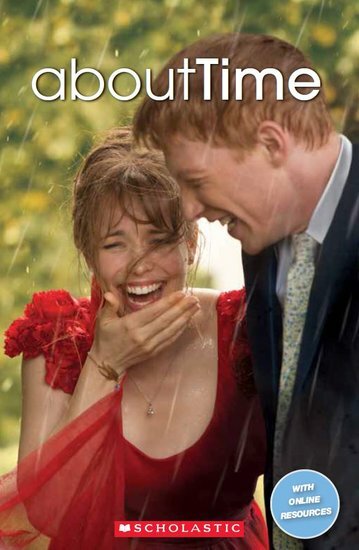 About Time is based on the 2013 movie by Richard Curtis, writer of Notting Hill & Love Actually.